So, you will always have two cards if you opt for their offer. What is important is that only one card is interesting! The American Express has 1% cashback. 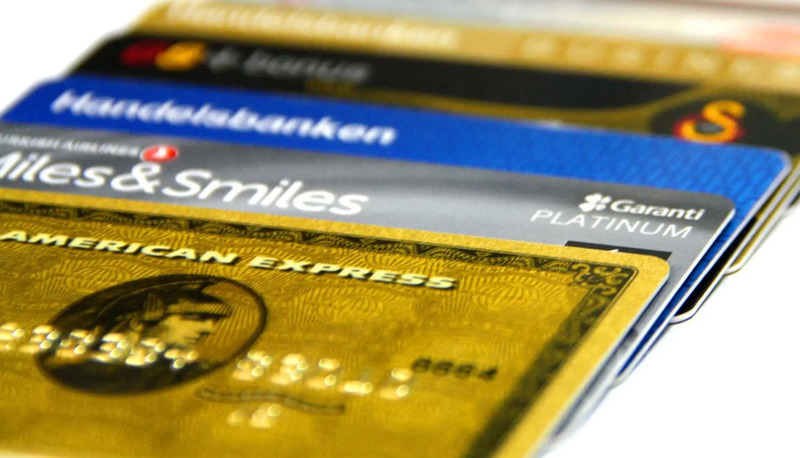 This is more than other free credit cards in Switzerland. On the other hand, the Visa and the MasterCard only have 0.2% cashback. This is lower than the best credit cards in Switzerland. The idea is to use only the American Express. You should not use the other credit card. If you can use the Amex, you should use it and use your secondary card when you cannot. That way you will have 1% cash back on American Express purchases and 0.33% for other purchases. The cards have a standard maximum limit of 10’000 CHF per month. We should never need that much. Depending on your income, it is possible that you do not get the maximum. As I already said, the most interesting point about this card is the 1% cashback. My current credit card only has 0.33% cashback. I spend about 10’000 CHF on my credit card each year. This only on domestic purchase. International purchases are done with my revolut card. A 1% bonus on that amount is 100 CHF. This is about 67 CHF more than what I get with my Cumulus MasterCard. This is a nice increase but not a huge one. There is also a nice bonus of having 5% cashback in the first three months. For me, it will not be a huge difference. 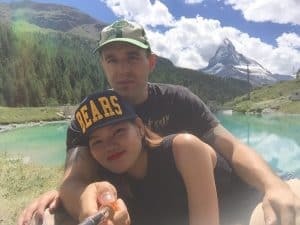 At most, I will spend 3000 CHF in one month on my credit card. In this case, this would be a bonus of 150 CHF. This not life-changing. But it would still be interesting. On the other hand, this is still limited to what I can use an American Express for. I said the cards were free. This means you do not have to pay an annual or a monthly fee. On the other hand, there are many things that are no free of charge with these cards. This is how these companies get money! First of all, these cards are extremely costly for withdrawing money. If you withdraw money in Switzerland, you will pay 3.75% of fees, or at least 5 CHF. Abroad, you will also 3.75% but at least 10 CHF. This is pretty bad! In fact, all credits cards are bad for withdrawing money. As a rule, you should never withdraw money using a credit card. One other thing this card is pretty bad at is payments in foreign currency. You will pay 2.5% of your payment if it is not in Swiss Francs. So, you should never use this card for foreign payments. If you want to do foreign payments for free, you should use a Revolut card. Finally, if you carry a balance on your credit card, you will pay a hefty interest of 11.95%. This is how credit card companies make most of their income. Of course, if you are serious about personal finance, you should never have credit card debt. This is the worst kind of debt you can have! Moreover, there are also many smaller fees. For instance, if you want a paper statement, you will have to pay 1.95 CHF per statement. If you call them, you will pay 1.90 CHF per call. If you pay at the counter, you will pay a fee as well. Basically, for everything you want on paper, you will have a fee. If you are careful, you can avoid all these fees! But you need to be aware of them! The main problem with this offer is that the interesting card with 1% cashback is an American Express. And American Express cards are much less supported in Switzerland than MasterCard and Visa. In fact, even in the United States, it is generally easier to have a MasterCard or a VISA. This is a bit crazy. For shops, it highly depends on the size of the shop. Support for American Express cards is getting better and better. It used to be very poor. But now, large retailers such as Lidl, Migros and Coop are allowing to pay with an American Express. For online stores, it is worse. Most websites do not accept American Express cards. For instance, digitec is one of the biggest online technological retailers in Switzerland does not support American Express. On the other hand, many websites support Paypal. And Paypal supports American Express. If you have experience with Amex cards in Switzerland, I would really like to hear about it! One credit card may not be enough! Unfortunately, one card does not not rule them all! Since the support for American Express in Switzerland, and abroad, is not great, the solution is to keep two cards. However, the strategy is not to use the Visa or MasterCard from Swisscard. The cashback on these cards is too low. The strategy is to use the American Express as much as possible. And then, use your Visa/Mastercard from Migros or Coop in order to get 0.33% back. With that, you will have a maximum cashback on both situations. Of course, this is not as practical as using a single credit card. I can totally understand that some people do not want this. And this is especially true since it will not make you a lot of income. In my case, I can generate, in the best case, 66 CHF more each year by using this card next to my current credit card. There is also a second advantage of having a second credit card. You have a second line of credit if you need it. This can complement your emergency fund well. But you need to be careful not to use this credit lightly and spend more because you have more credit cards. And be especially careful about always paying your balance in full. I said the solution is to use two cards. In fact, the solution is to use three cards. You still have to use the Revolut card for foreign currencies! Let’s hope your wallet is big enough! I really think this is a good offer! 1% of cashback is really nice considering the state of the market in Switzerland. And this is especially true since this card has no annual fee. The other credit card with 1% cashback is the TCS Travel Mastercard Gold. However, this other card is not free! However, this new offer is not enough by itself. First of all, American Express cards are not accepted everywhere. That means you will have to use a Visa or a MasterCard if you want to use credit cards as much as possible. And the Visa and Mastercard Swisscard is offering have less cashback than the Migros and Coop credit cards. 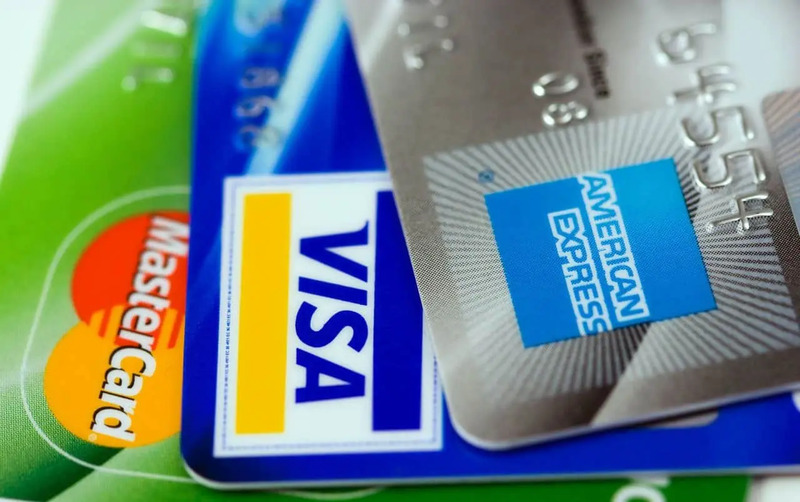 Therefore, you should keep your other credit card and use the Amex card for everything you can and use the other one when you cannot use the Amex. Finally, you should of course not use these cards to withdraw money. And you should never use them to pay in foreign currencies. For this last one, you should use a Revolut card. I filled the online form for ordering an American Express and a Visa. The procedure is straightforward but you will have to set a lot of information. Compared to ordering my Cumulus credit card, this is at least three times more complicated. I do not know why they require so much information about this. They could really simplify the procedure. If you are interested in this card, you can check the Swisscard Cashback website. What do you think about this new credit card on the market? Do you plan to order? Actually there is one extra optimization to make. Not sure if Migros accepts AmEx, but even if they don’t you should pay with your cashback Visa. Why? Because Migros will give you your 1% anyway with your Cumulus card. There are no extra points for paying with the Cumulus MasterCard. So if you pay with the Cashback card, you’ll get 1%+0.2%=1.2% back. Haven’t tried this myself. Please let us know! Thanks! That’s very good advice indeed! I am planning to use my Amex at Migros in order to 2%. But if I cannot use it, I could use the Visa indeed for 1.2%. That’s an excellent point! Previous Previous post: What is compound interest? Is it magic? Next Next post: How to avoid lifestyle inflation?